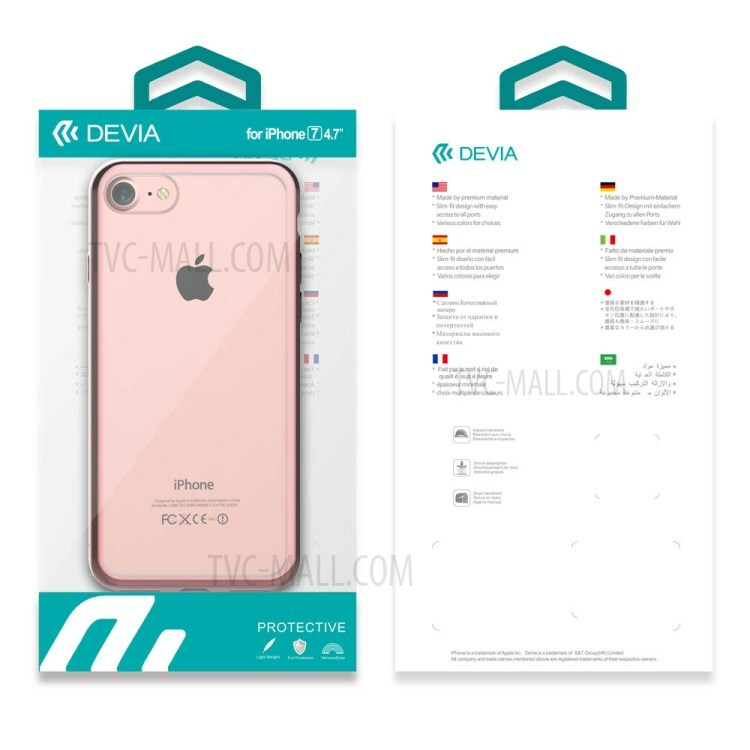 For just $ 5.75 , buy Devia 0.8mm Plated TPU Soft Case for iPhone 7 + Tempered Glass Screen Protector – Black from the wholesale webshop online. 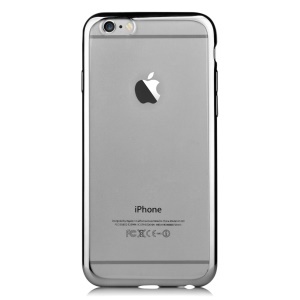 Durable and lightweight, this soft case protects your phone in daily use while keeps its original aesthetics. 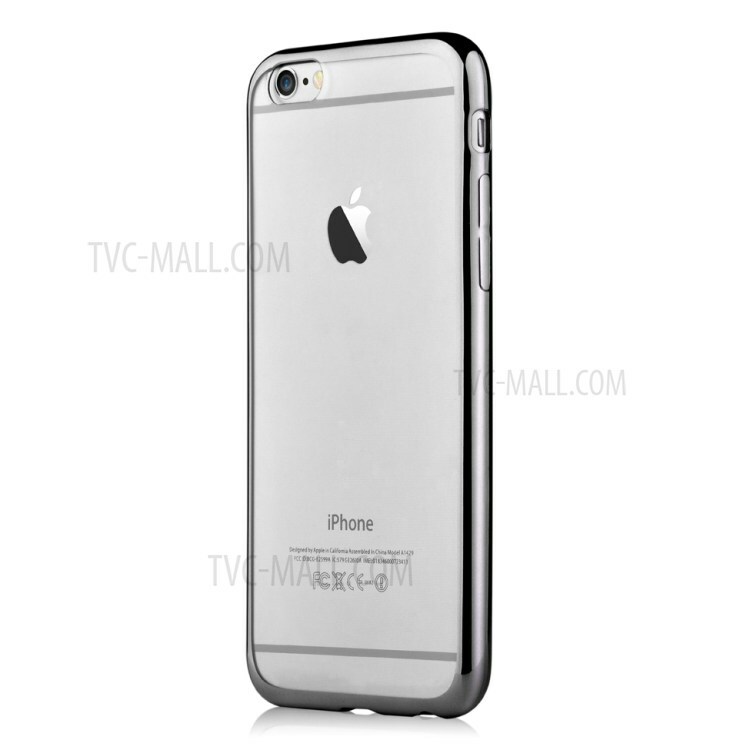 It features electroplated edges, which have the case get rid of monotony, glimmering and unique. 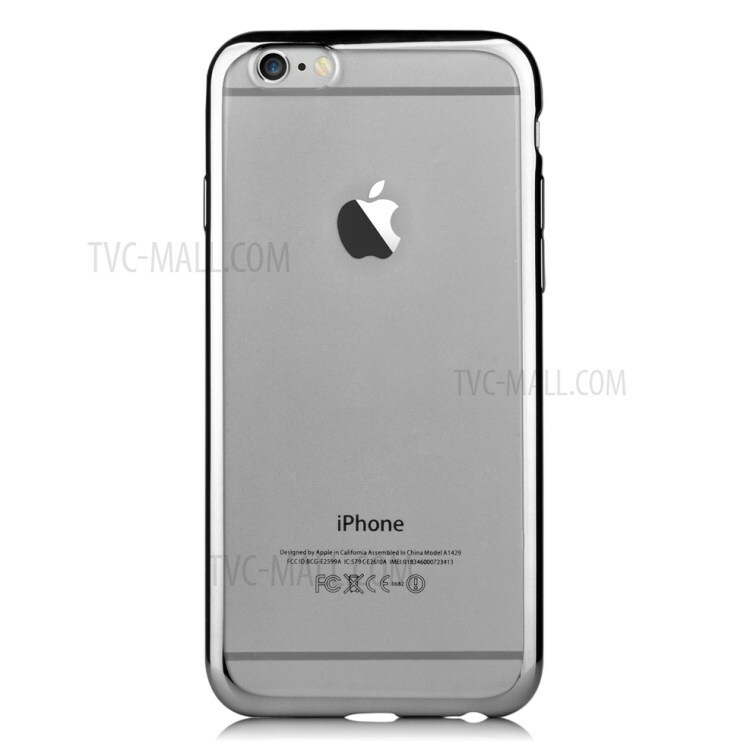 Only 0.8mm thickness design, no bulk will be added to your hands, pocket and bag. 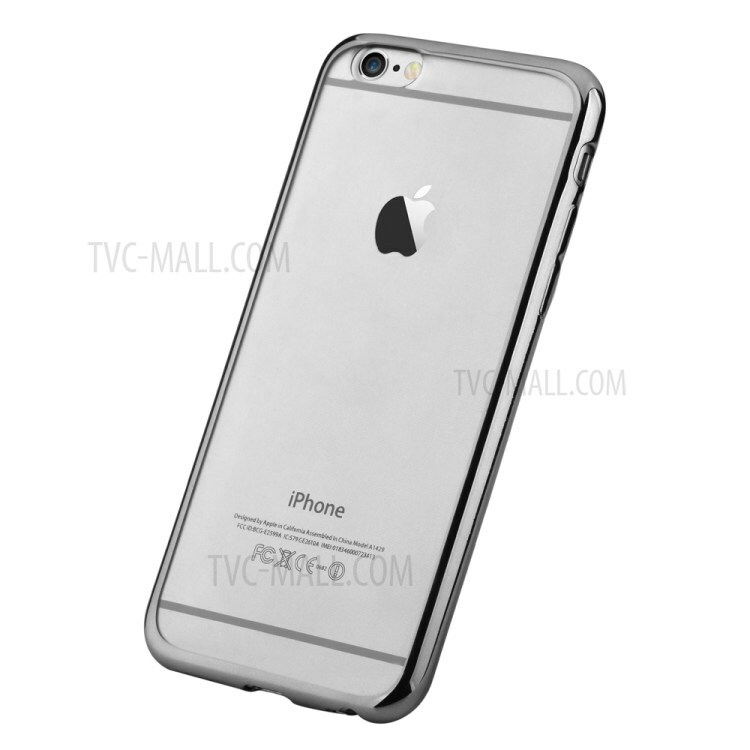 Moreover, we also provide an extra tempered glass film to keep the screen clean and secure.